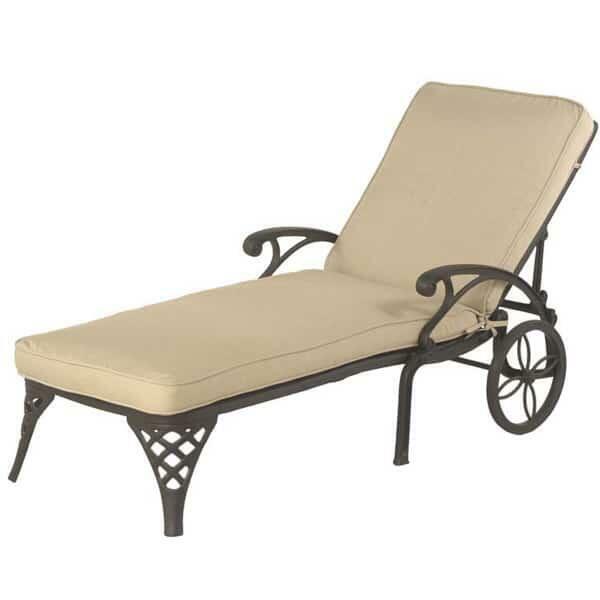 Okay to use with or without a cushion, the Newport Chaise is versatile and comfortable. Made of high grade rust proof cast aluminum, this type of furniture can stand up to virtually any climate and doesn't even need to be covered in the winter. 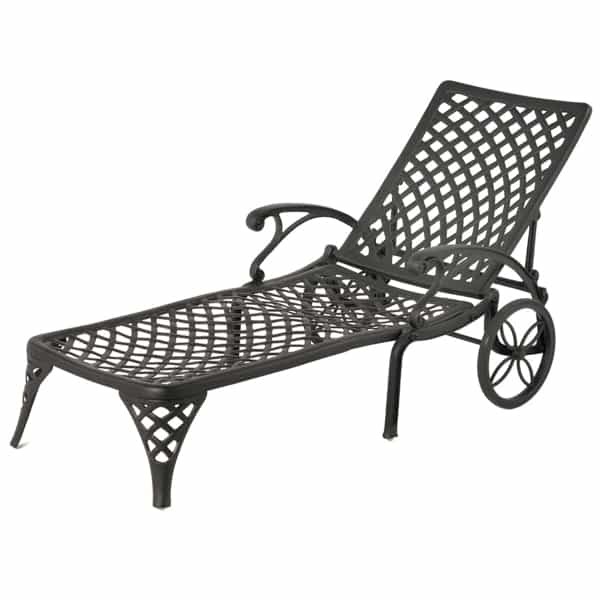 Great by the pool or just as an occasional seating area on the porch or patio. Hanamint takes pride in their world class craftsmanship and stands behind all of their furniture with a 10 year warranty. So sit back, relax and let Hanamint make your outdoor living area the place to be this summer.